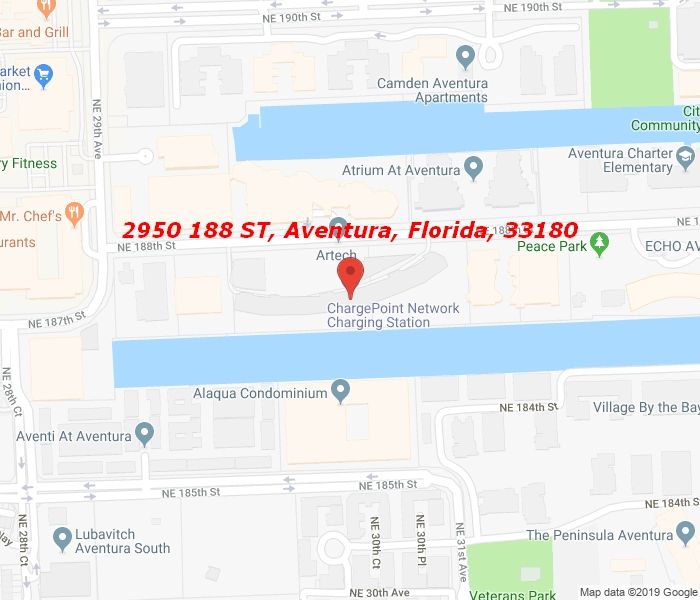 Beautiful Marina home, Building designed By Carlos Ott, This unit is 2 bedrooms plus Den, 3 Bathrooms, direct water view, 2 Large balconies, porcelain floors, black-outs, custom made closets, Italian kitchen w/s.s. appliances. Building with 2 tennis courts, Pool overlooking the canal, fitness center, racket court, aerobics, yoga, Pilates, spinning room, massages rooms, Party room, theater and more. Excellent locations with great A grade schools and best charter schools in the City. Cable and Internet included. 2 parking spaces.